Are you trying to create the perfect presentation? You know, one that successfully grabs your audience’s attention through great content and design? And you don’t have the time to go and read a dozen books on messaging, design and storyboarding? Before the design comes the content and before the content comes the audience. You must make a presentation with your audience in mind. Defining their needs is the key to surpassing their expectations. 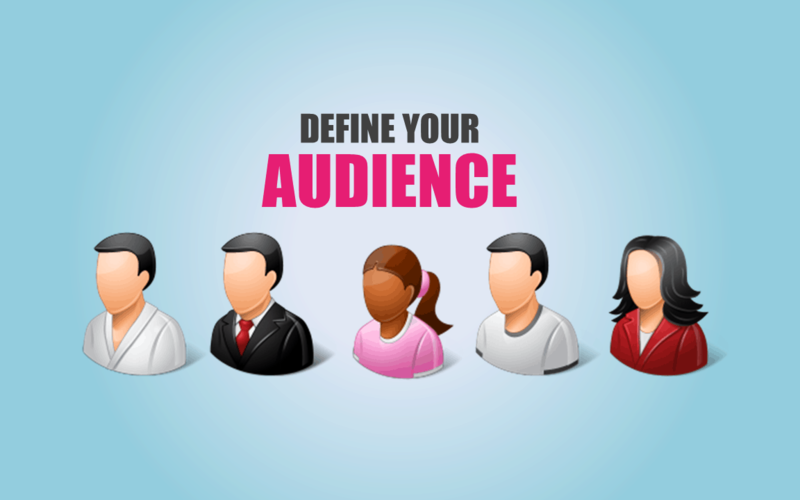 [Who, why, what, how] is the perfect formula to assess your audience characteristics and give them what they want. Why are they here (and why should they care)? What do they think they’re going to get out of this presentation? What do they want to learn? 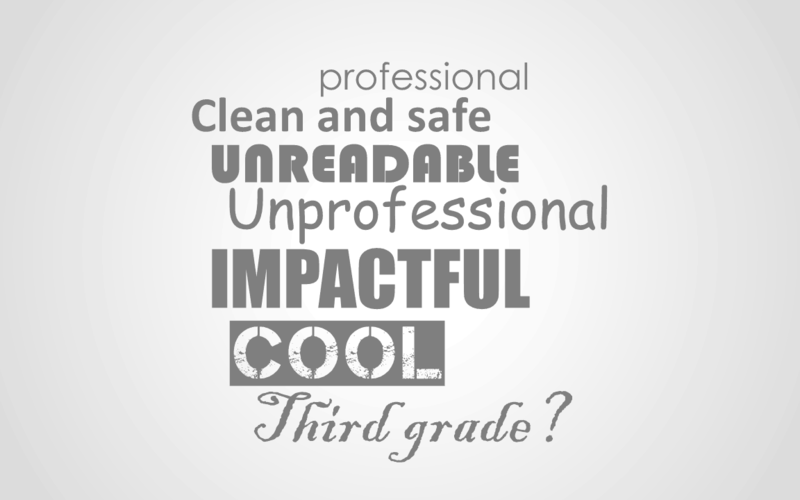 What issue/challenge/insight will you address in your presentation? What are they excited about? What do they fear? What do I want they to do? Be informed, make a high-stake decision, or buy something? How much do they already know about the subject/issue? Are they beginners, advanced? How do they perceive you? 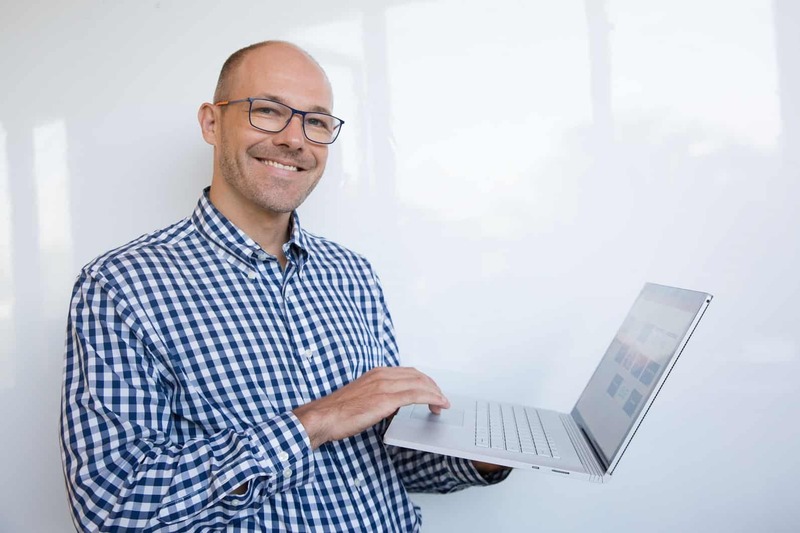 Their hero, mentor, partner, consultant, or just another sales guy trying to pitch a new boring product? Do you need to convince them of something? How can I help them/solve their problem? What’s unique and special about your product / service / insight? What big benefit does it provide? A. 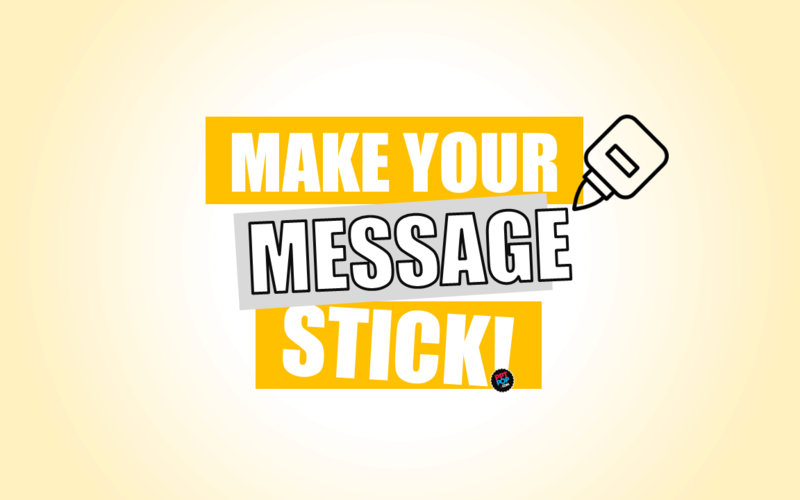 Create an outline and define your core message. Introduction – sweet and easy, what is it all about and why should they care? B. 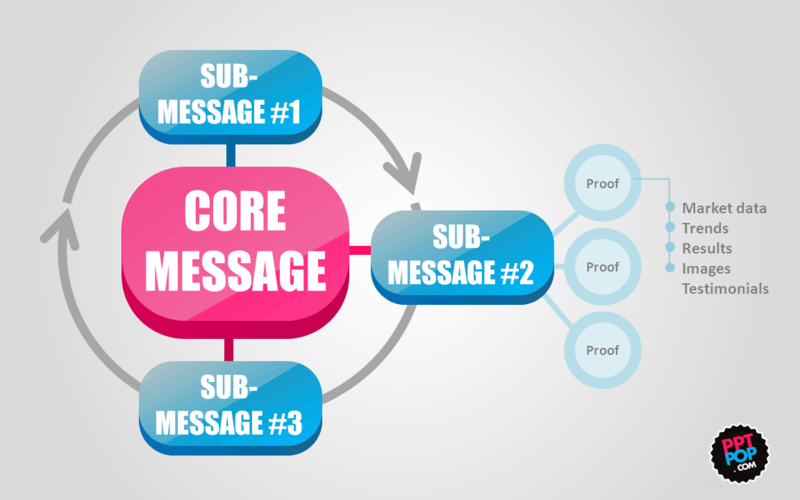 Give your core message a logical structure. 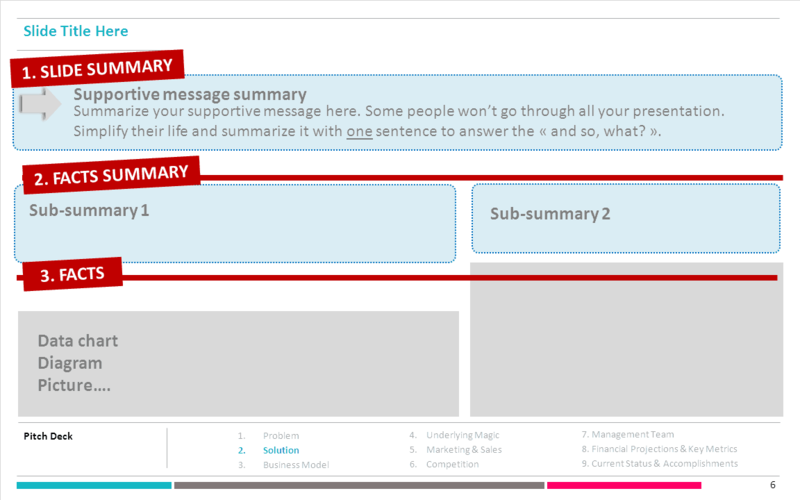 ​What sub-messages do you need to convey to your audience to support your core message? Ideally, each slide must have one supporting message. These sub-messages strengthen your core message and must be backed up by pieces of evidence (facts, data…). C. Assemble your message components. ​Your core message needs authority proofs to establish your credibility. Opinions are great, but facts are better. Use data to amplify and clarify your message points. China growth has been distributed differently among Chinese cities. You know exactly what message you want to convey to your audience. And you’ve outlined a knockout presentation structure on the basis of supportive messages. Great. You now need to simplify your message to make it easier to swallow. In PPTPOP’s introduction to great presentation design, I explained that sticky ideas have 6 success principles, and that simplicity is the core of them. Simple doesn’t mean simplistic, it means finding the core of your idea and stripping it down to its most critical essence. Summing up your message in a one sentence is hard, I won’t lie to you. But it’s a great exercise that will force you to prioritize and focus on what really matters. Each slide must answer to “so what”. You’ve displayed data, charts or fancy diagrams on your slide? Simplify your audience’s life by synthesizing the data in one sentence. The audience must understand the core point of your slide just by reading your title. To provide your audience with strong messages, make your slide titles headlines, not descriptions. “2013 Cashflow” is a description. ”2013 Cashflow Grew 36%” is a headline. Contrast – So your audience can instantly identify the main points. Contrast comes with the size and colors used. Flow and Hierarchy – So that your audience knows in which order to process the information. 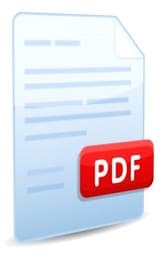 Note: Here’s a great document built by presentation consultant John Fallon that will help you to better understand the principles of PowerPoint layout design and apply them to your presentations. a) Color Set – PowerPoint presentations are not birthday cakes, don’t overload them with tons of colors. Instead, pick 2 or 3 colors, for your content slides. These colors must stand out and have enough contrast with your PowerPoint background. You can use ADOBE COLOR (formerly Adobe Kuler) to assess which colors go well together. Highlight key figures and data with colors. I’ve released a video tutorial to help presenters understand how to use Adobe Color, you can check it out here. 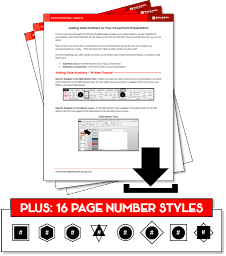 b) Font – Fonts can just make or break your presentations, so you’d better select yours wisely. I recommend you choose ONE font for all your content slides, and maybe use ONE additional one for your headlines (your slide titles). c) Quality Photography – Don’t use cheesy images that make our blood boil each single time we see them. Instead, chose quality photo that arouses feelings and emotions. You can check out my favorite free photography sources here. Crappy presentations often look homogeneous, filled with endless text and cheesy images that just fail to captivate audiences. Great presentations merge compelling content with visual appeal, and succeed at grabbing audiences’ attention. To produce compelling content, you need to put yourself in your audience’s shoes, identity who they are and what they want, while crafting a message that will be easily processed. As for the design, just be consistent. Grab a color scheme, modern fonts, relevant photography and stick to it from the beginning to the end. By activating the 5 steps you’ve just walked through, you’ll be able to craft better slide decks faster, and provide your audiences with consistent content that will make you stand out above the rest. 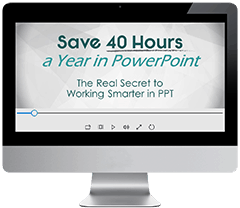 Get this resource sheet from PPTPop - tips you will need to improve your Powerpoint skills - YES, it's free!